Article Published by: Richard Moody Jr , Permission to reproduce the article in the same form has been taken from the Publisher on 22 April 2016. In addition to Preston, a major player in the history of E = mc2 who deserves much credit is Olinto De Pretto (1904). What makes this timing so suspicious is that Einstein was fluent in Italian, he was reviewing papers written by Italian physicists and his best friend was Michele Besso, a Swiss Italian. Clearly, Einstein (1905b) would have had access to the literature and the competence to read it. In “Einstein’s E=mc2 ‘was Italian’s idea'” (Carroll, 1999). 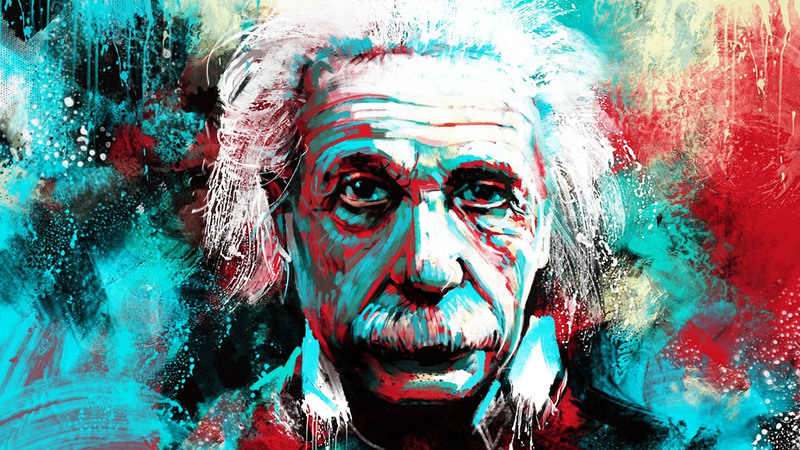 We see clear evidence that De Pretto was ahead of Einstein in terms of the formula E = mc2. Article Credit: Article Published by: Richard Moody Jr , Permission to reproduce the article in the same form has been taken from the Publisher on 22 April 2016.